Britain needs a new watchdog to monitor the country’s Big Four accounting firms and reduce their dominance of the market for auditing companies’ accounts, two government-requested reports said on Dec.18. In a report commissioned by the business ministry, John Kingman, chairman of insurer Legal & General, said the current regulator – the Financial Reporting Council – should be replaced by a new watchdog with new management, stronger powers and a competition remit. It would be funded by a mandatory levy on accounting firms. 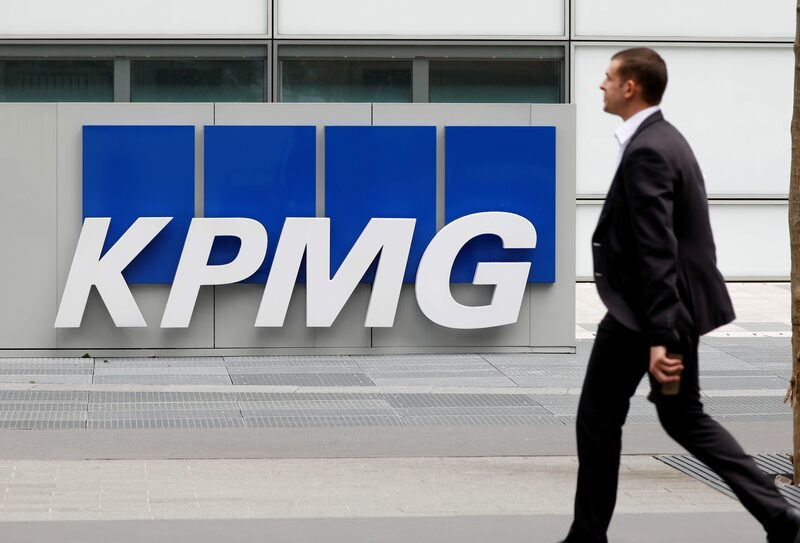 The new watchdog – the Audit, Reporting and Governance Authority – would have greater authority to regulate auditors than the “excessively consensual” FRC, Kingman said in the report. Separately, the Competition and Markets Authority on Dec. 18 published interim findings of its audit market review. The CMA proposed that accounting firms should separate their audit and consulting businesses, so that each will have its own management, accounts and remuneration. In addition, the largest listed UK companies would have to pay two auditors to scrutinise their books. The subsidiaries of a company would be divided up among the two auditors, while both would have to approve the consolidated accounts.